A couple weeks ago in ELC #205 Aman Vohra posted a slider example that showed the cross section of a fish--as you moved the slider it showed the inside of the fish (http://bit.ly/2BIeaSt) . It moved smoothly back and forth almost like a curtain was revealing the inside of the fish. Several people asked how he did it but he didn't respond or share the file. I've been trying to figure out how to do it and I think I have the basic principles down (using state changes), but I can't get my example to transition smoothly. When my slider moves back and forth the base and top visual have a jerky effect. I looked at ELC #100 and got some ideas for how to transition using a fade (from Alexander Salas, thank you) but I really liked Aman's example and can't recreate the effect. Can someone take a look at my file and make some suggestions? I haven't seen Aman's fish, but I suspect the key is that you need to use more images to ease the transition. Maybe this tutorial will help. Michael Hinze has a post where he does something similar but you don't get the transition between two images. In this case, the slider is made of two images (1 and 2) and and isn't created in Storyline. One clue is that the images are in the webobject folder. 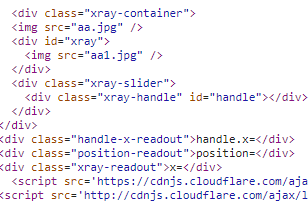 Another is that when you inspect the page it shows that it's using an "Xray slider"
It's a cool effect, though. Yep agree with Tom it is definitely a web object. There are lots of sliders out there that you could use for this. 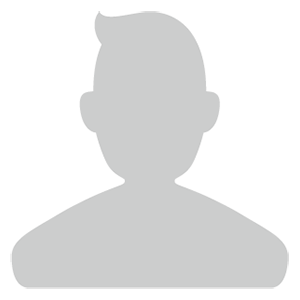 As Matthew mentioned, the more image states and slider steps you add, the smoother the transition. If I remember correctly, this Before&After slider version here had about 90 states. Wow, thank you to all of you! I think in my example I used 35 different states and thought that was enough. I was just curious about how it might work. If one of you could just clarify this for me I would appreciate it. If I understand what you are saying, that fish visual, then, is not created in storyline. It's a web object that Vohra embedded from somewhere else. That's a feature I don't often think of using. Thank you! You are heroes to me! 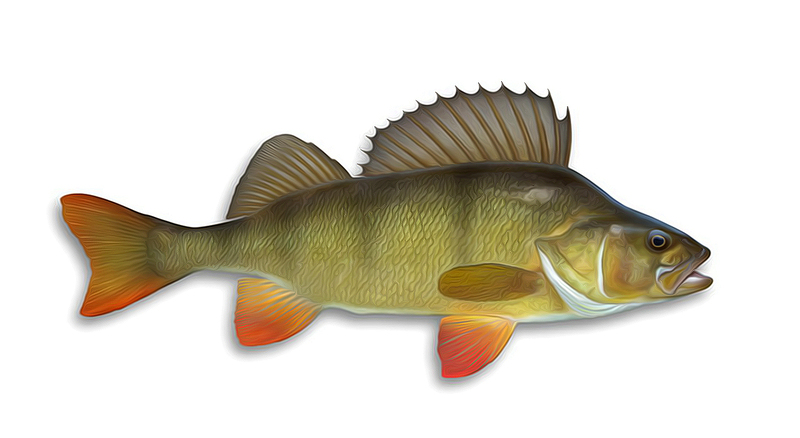 Correct, the "fish slider" was done with some external tool and added to Storyline as a webobject. Thank you. Looking at the tutorial now. Thank you. I watched your tutorial and downloaded the example file. I appreciate it! hi Jodi, I'm a fan of your Metamorphosis story, and although it's probably too late, I was thinking how elegant it would be to just fade in your cat organs linearly left right like you did with the butterfly. You'd just have to add triggers to remove the layers when sliding backwards, and the file size would be waaaaay smaller. Lovely work. 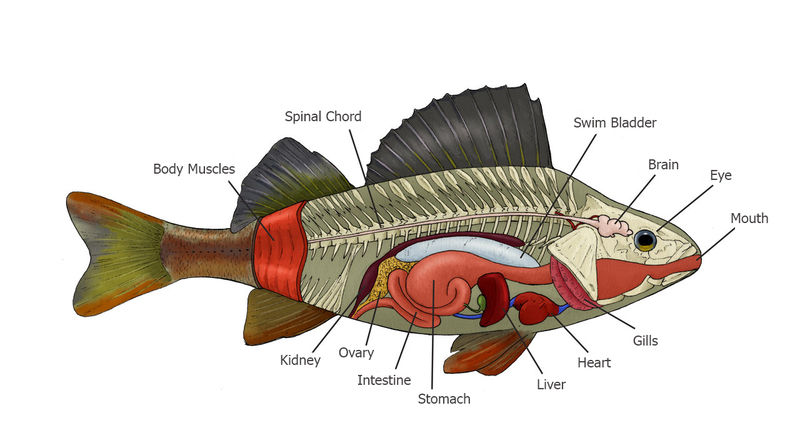 Aman Vohra used an Image Comparison Slider to accomplish his "Anatomy of a Fish". Just add that as a web object and you're ready to go! Thank you Alexandre and to everyone who helped me understand this. I really appreciate it. "Correct, the "fish slider" was done with some external tool and add..."
"Michael Hinze has a post where he does something similar but you do..."
"As Matthew mentioned, the more image states and slider steps you ad..."